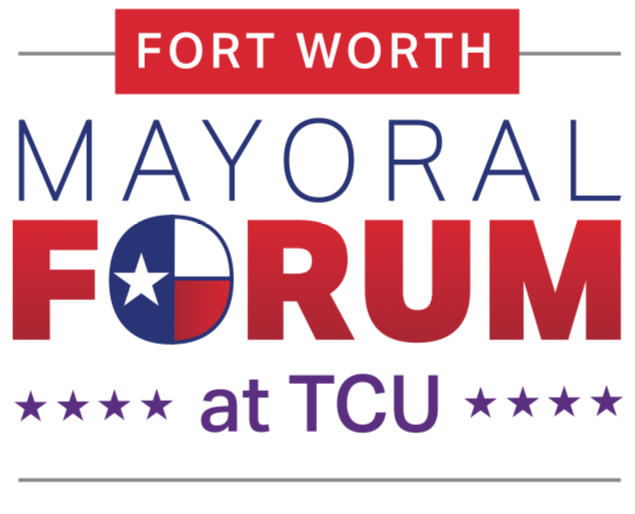 Come and hear from the candidates for Fort Worth Mayor in the first ever TCU Mayoral Forum. The Forum will be moderated by Jason Whitley and Estrus Tucker. Reservations are recommended, but not required. 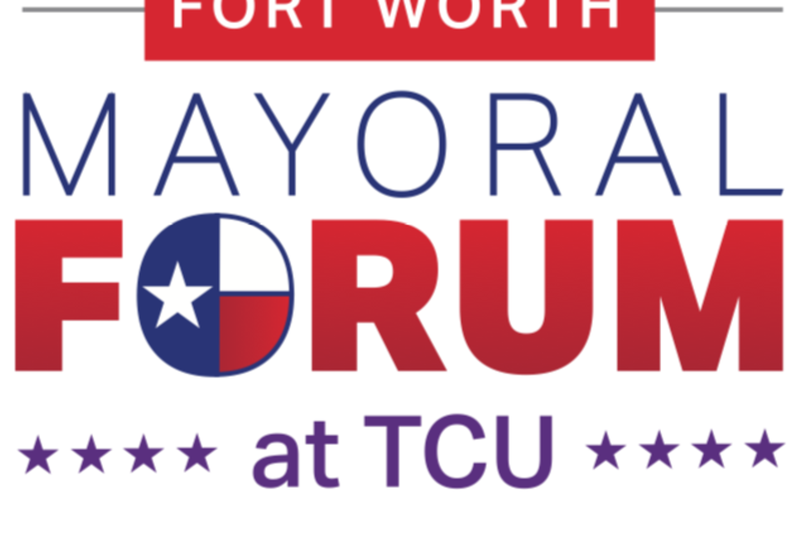 To register, please email officialeventsrsvp@tcu.edu and include any special accommodations you may need.